Offa Rex Official Website - The Decemberists & Olivia Chaney are Offa Rex. 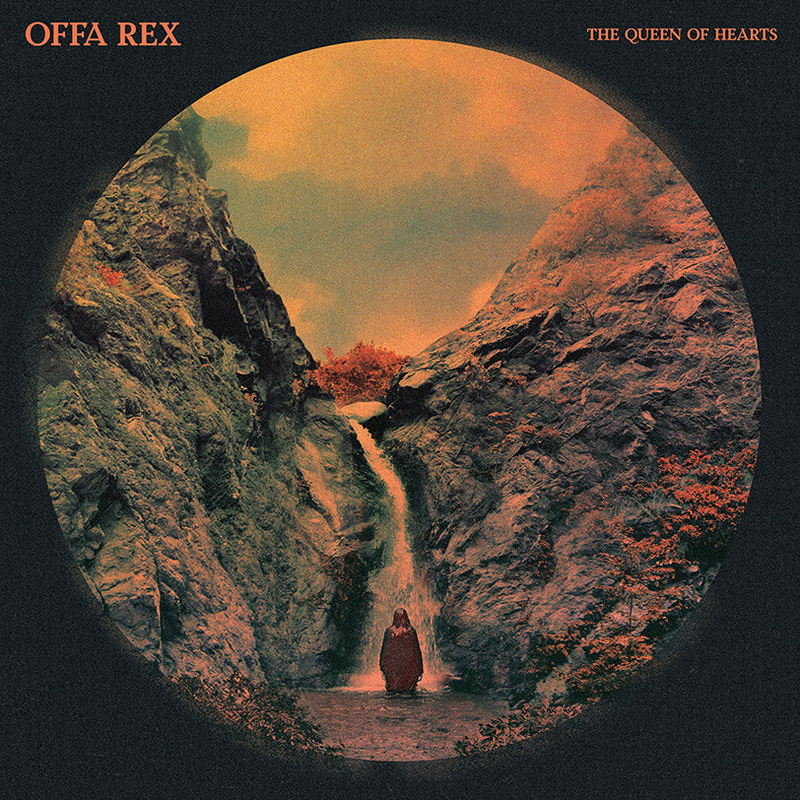 The Queen of Hearts is the debut album from Offa Rex, a new project featuring English singer/multi-instrumentalist Olivia Chaney and The Decemberists. Produced and recorded by Tucker Martine (Modest Mouse, My Morning Jacket, Neko Case) and Colin Meloy, the album draws largely on traditional English-Irish-Scottish repertoire to create a transatlantic musical conversation that flirts with psychedelia and folk rock while maintaining its own inimitable identity.